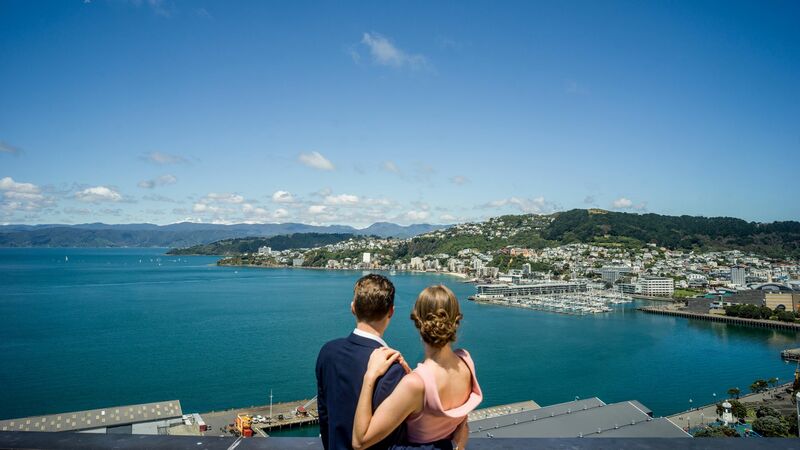 Wellington's vibrant backdrop provides the perfect opportunity for a luxurious escape this autumn. Whether you are looking to indulge your taste palate and experience Wellington's exquisite dining scene or explore the capital's beloved attractions and hidden gems, the city presents a world of a opportunities to experience this autumn. Enjoy exclusive Easter savings of up to 35% off your stay at InterContinental Wellington when you book before 26 April 2019. To book, click book now, enter your preferred dates with rate preference as ‘EASTER EVERYWHERE’. Make your getaway extra special and book one of our Club Rooms or Suites and enjoy exclusive access to Club InterContinental with additional privileges. *For new bookings only. Not available in conjunction with any other offer. Subject to booking availability. Some blackout dates may apply. Up to 35% off is valid for stays between 15 March and 30 June 2019 when booked before 26 April 2019.